Nothing says summer better than a cool, sweet slice of watermelon and Cave City, Arkansas is home to the award-winning “World’s Sweetest” watermelons. Cave City will host its 36th Annual Watermelon Festival Thursday, Aug. 6 through Saturday, Aug. 8. The Cave City Watermelon is a special treat that you have to taste to understand what makes it so special. 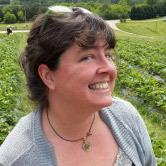 Farmers around Cave City will tell you that while there is nothing wrong with watermelons from other towns around the state; they are just more of a novelty than a specialty. The fields in Cave City are what makes these watermelons special and gives them that “World’s Sweetest” taste. 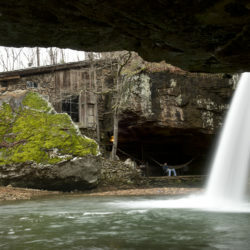 The area around Cave City, according to the University of Arkansas Cooperative Extension Service, has a layer of limestone that is much closer to the topsoil than in other areas of the state. Combine that with a climate that is nearly perfect for growing watermelons and the somewhat sandy soil that the vines thrive in, and you have yourself a genuine Cave City Watermelon. 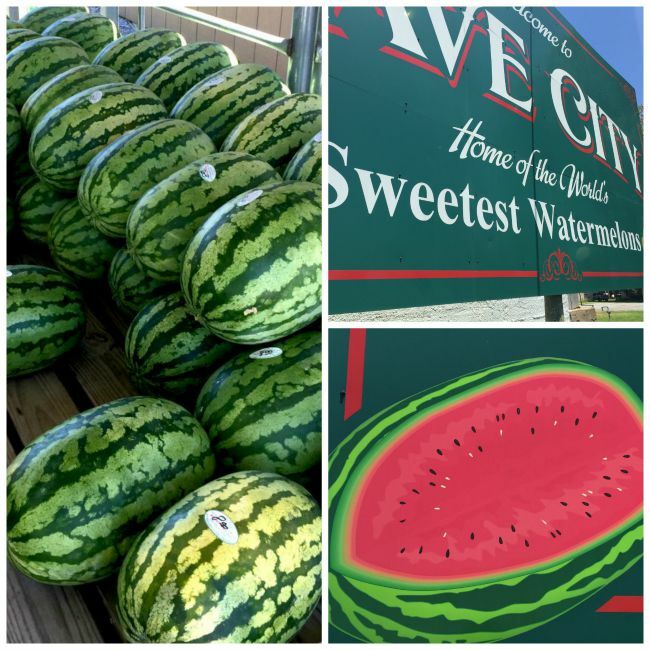 The Cave City Watermelon is highly coveted, and some produce sellers in other parts of the state may try to pass off other watermelons as Cave City Watermelons so they can charge higher prices. 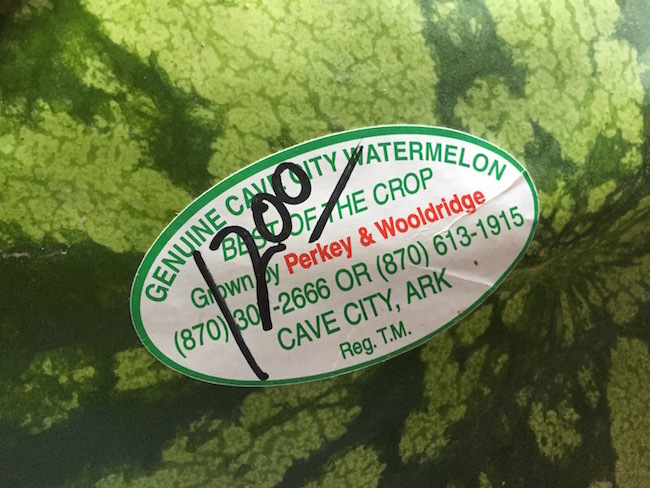 If you see a watermelon that is rubber-stamped with the words “Cave City” or it has no markings at all you are NOT getting a Genuine Cave City Watermelon. If you want to be sure you are getting the real thing you will need to look for the sticker shown below. This sticker is only available through the local Chamber to verified Cave City farmers. All genuine Cave City Watermelons will have a sticker similar to this one. Thursday’s events include Watermelon Judging, the Barkin’ Beauties Dog Show and the Mo-Ark truck pull. 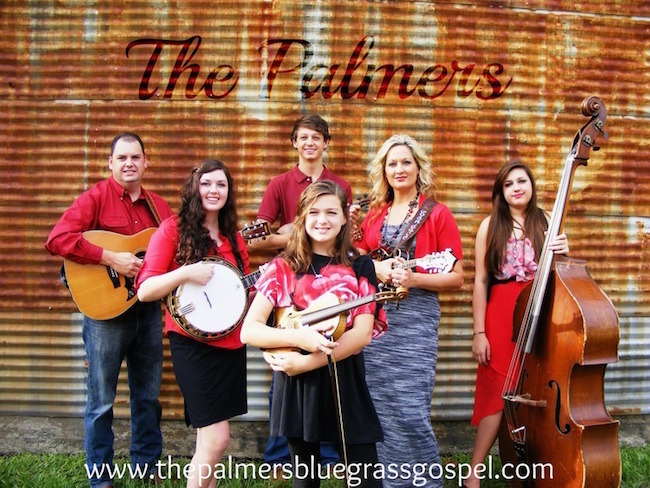 The evening will conclude with a performance by The Palmers, a family bluegrass band. 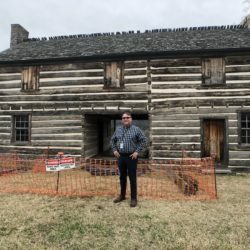 Jason Palmer, father and leader of the group, was originally from Cave City. 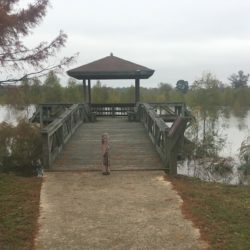 On Friday, the activities kick off in the morning with a kids fishing derby at the city pond. The evening includes the Cave City Cruizers Drive-thru and Burnout which is always fun and exciting. The rodeo will take place at D&S Arena beginning at 8 p.m., and the popular Lockhouse Orchestra will perform from 7:30 to 10:00 on the Main Stage. 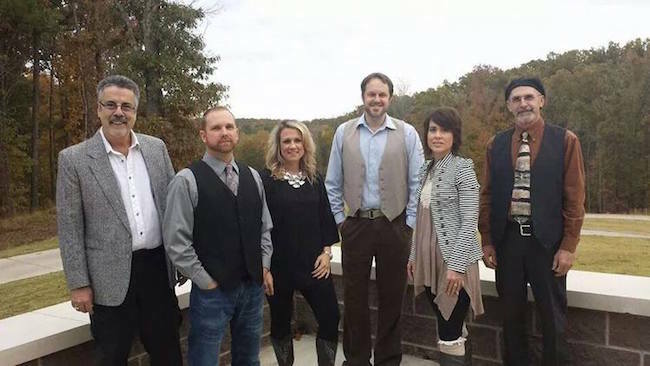 The Lockhouse Orchestra is based out of Batesville and covers songs from a variety of genres. Saturday is, of course, the big day for the Cave City Watermelon Festival as it attracts people from all over the state for a day of great fun. The day will kick off with the Bethany Project Melon Dash 5K. All proceeds from this years 5K will be used to purchase school supplies for children in need in the Cave City area. Other events will include a petting zoo, a car show, a parade, a horseshoe tournament and the Watermelon Growers Games. Of course, you don’t want to miss the Watermelon Feast/Eating & Seed Spittin’ Contest that will take place on the main stage at 4 p.m. The watermelons will be sweet and plentiful and were graciously donated by local growers. 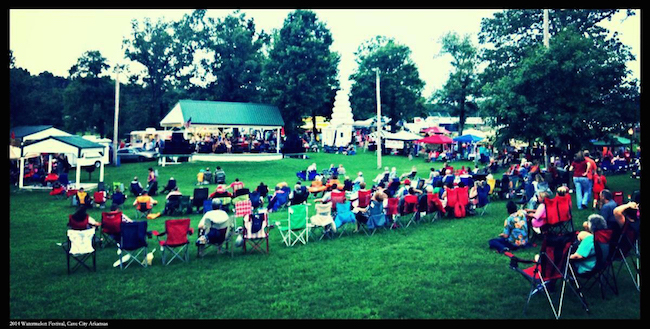 The family rodeo and a performance by the Grammy Award-winning band, Shenandoah will conclude the festival Saturday night. 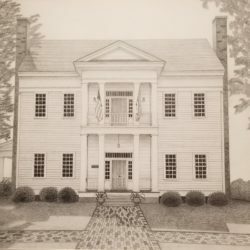 For more information about the festival and a full schedule of events, please visit the Cave City Chamber of Commerce website. 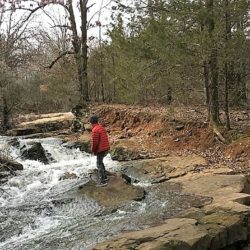 You can also connect with them on Facebook.